Galloway Company is a local family owned and operated specialty dairy product manufacturer specializing in concentrated blended fluid milk processing. We sell nationwide, supplying quality dairy desserts, sweetened condensed milk and beverage bases for over 5 decades. Galloway Company’s unmatched quality and service is reflected in our industry leadership position in the products we sell as well as the services we provide to support our products and our customers. Galloway Company is a local family owned and operated specialty dairy product manufacturer specializing in fluid milk processing. We have been supplying quality dairy desserts and bases for over 5 decades. Galloway Company’s unmatched quality and service is reflected in the products we sell as well as the services we provide to support our products and our customers. We are currently recruiting for a Director of Engineering. Galloway Company is a local family owned and operated specialty dairy product manufacturer specializing in fluid milk processing. We have been supplying quality dairy desserts and bases for over 5 decades. 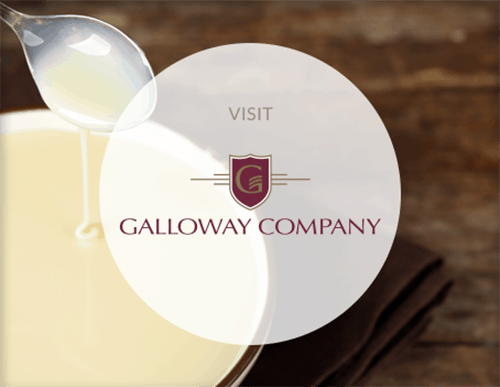 Galloway Company’s unmatched quality and service is reflected in the products we sell as well as the services we provide to support our products and our customers. We are currently recruiting for an Operations Coordinator. 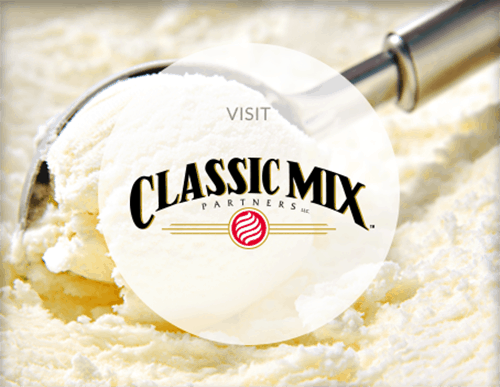 Galloway Company and Classic Mix Partners have several employment opportunities available throughout a given year. We encourage you to learn more about us by reading about life at Galloway and other employment benefits. If you believe you have the skills and work ethic we seek, we encourage you to apply online today.